Soft Cover. Signed by Author. 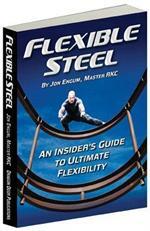 "Flexible Steelis my favorite stretching book. 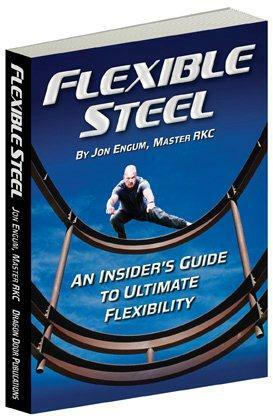 Jon Engum reached his forties before he reached his first split. Follow his remarkable journey and achieve the flexibility you never thought possible"
Please type in your anwer.